From the Ridgeback Metro series comes the Motion 2018, a hybrid bike designed for everyday use. 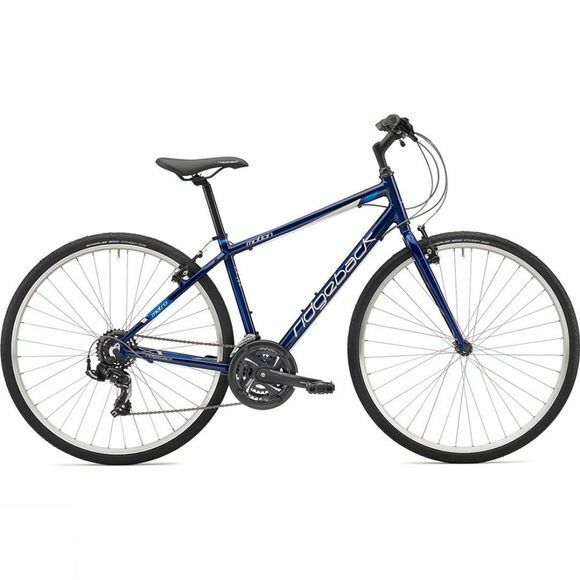 By combining the power of mountain bike style gearing with speed-focused 700c road bike wheels, Ridgeback created the ideal bike for commuters and leisure riders. The hybrid style of the bike means that it can handle both roads and cycle paths easily while supplying you with a ride that is efficient and comfortable at an incredibly affordable price. It's easy to see why this is one of the most popular bikes on the market. Headset - Neco H-841SW 1-1/8"